Do you have an account with State Bank of India? Being an account holder, you would love to remain updated with the latest introductions from the bank for customer's convenience. SBI is the most significant public sector bank, and it modernizes its banking facilities embracing the most recent digital advancements. 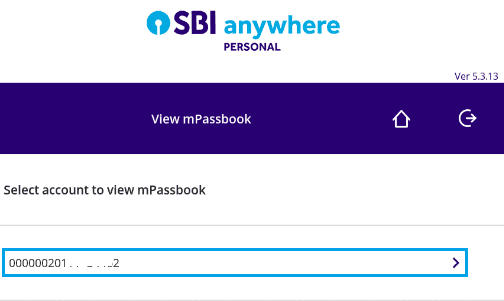 Do you use SBI Anywhere App? You will get overwhelmed with the latest introduction to its advanced banking services. M-passbook or simply Mobile Passbook reduces your efforts and stress of visiting the branch to update the passbook. It is a mobile application that works as a physical passbook. You can use the app for savings as well as current account. On this app, you will get the records of account transaction from the account opening day. The data automatically sync into the electronic passbook. With this smart app, you can view as well as monitor the transaction history easily. You need not visit the branch every time to retrieve transaction updates. 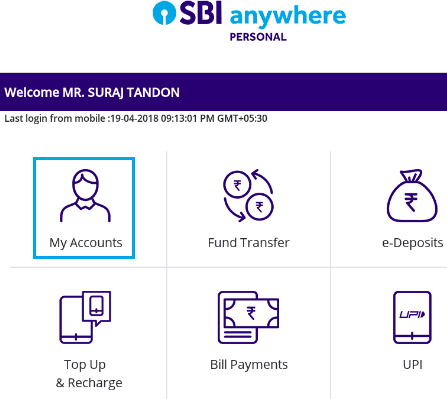 SBI Anywhere Personal App offers complete mobile banking services. You need to activate Net banking services for your account to avail services of SBI Anywhere Personal App. 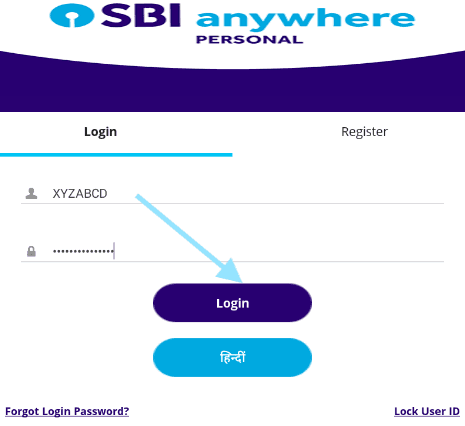 Step 1: First install SBI anywhere personal app on your device. Use your Internet Banking Login ID and Password to log in. Step 2: Tap on My Accounts list of icon tabs from home dashboard. Step 3: Tap on mPassbook in the options list under my accounts. Step 4: In the next screen, you need to set the PIN. Select Generate/Reset PIN and set a four-digit PIN. Confirm the same PIN and click the submit button. Step 5: Now Tap on View m-Passbook tab. Step 6: Now select the account number for which you wish to view the passbook transaction if you have multiple accounts. Now you can view your updated transaction report from the account opening date. Tap on Synchronize tab to load the report, and the app will display the electronic passbook. 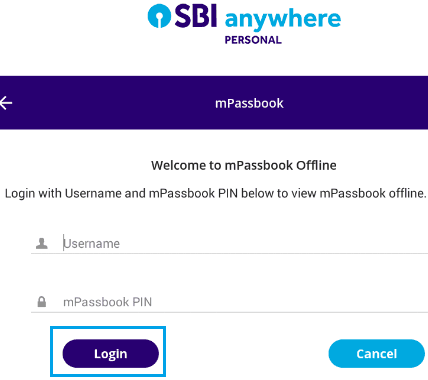 Step 1: SBI allows viewing the mPassbook offline! Without internet connectivity, you can see the transactions till synced. 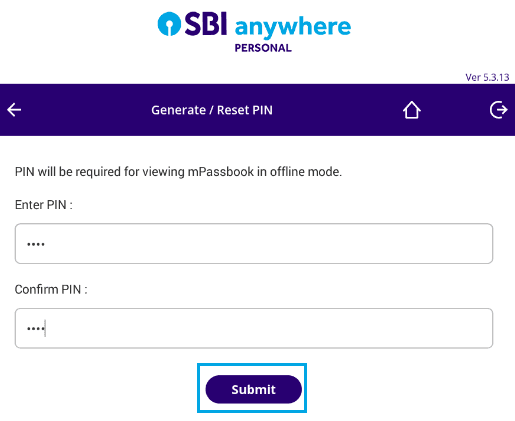 To use SBI mPassbook offline, open SBI anywhere app and click on more option from the bottom of the login page. Step 2: Click on mPassbook from the list of options. 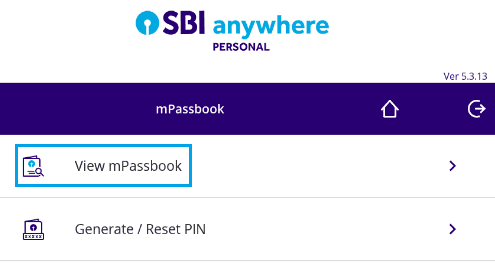 Step 3: Now you need to enter the Username of the Internet Banking, and also you need to enter the mPassbook PIN. Just click on login button and passbook details will be displayed on the screen. You need not visit the branch to update the passbook anymore. 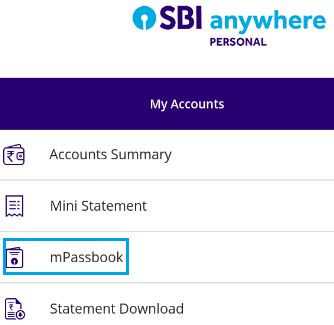 Download the SBI Anywhere Personal app on your mobile and keep updated passbook in your pocket.